Does anyone else look at pictures of gals at festivals and think… how? The festi-hun attire is one thing, but the makeup is on another level. There are gemstones coming out their arses (sometimes literally), liberal smearings of glitter, and elaborate, colourful eye makeup. It’s art, basically. I would absolutely love to attempt a balls-out festival ‘look’ sometime, but the reality is that my ‘festival fashion’ – super-thick tights, shorts, and a rain mac – leaves much to be desired in general. Also, when doing makeup at a festival I’ve only gotten as far as my eyebrows before I get leg cramps from sitting on the ground, or someone is telling me to get up and come to the karaoke caravan or whatever. And you DON’T want to let your friends out of your sight at a big festival, because you won’t find them again until 6am the following morning, so I always end up rushing my makeup and running off with them. But I still love glitter! And fun! And the chance to experiment offered by a weekend in a field! So how to handle ‘festival beauty’ when you’re a) not an influencer, b) have limited time, and c) living out of a tiny tent? Everyone tells you not to use wipes, but: You’re gonna need some wipes. 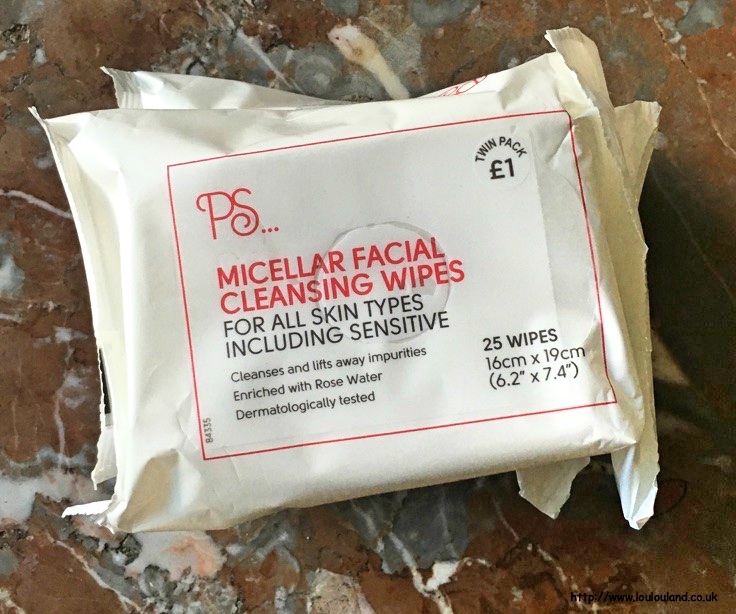 Whichever you personally prefer (I like the €1.50 Penneys Micellar Water ones) for the face, and a big pack of baby wipes for your body, unless you want to be hauling your towel and shower bits to the festival. It’s grand. Your skin will forgive you. Definitely pack some moisturiser – your skin will be crying out for a drink – and do not forget the SPF. La Roche Posay’s Anthelios SPF 50+ (€19.99) is a great, extremely portable facial sunscreen, and the Nivea Sun range is a cheap and cheerful for the body. This is where I’d leave it when it comes to packing skincare. When you come home you can do all the serum-ing and masking you want, I promise! As for foundation, you won’t be able to easily wet your Beauty Blender without wasting precious drinking water, so think about that. Slap it on with your fingers or invest in one of the Real Techniques mini Expert Face Brushes (€11). So dinky! From Saturday night onwards I tend to put a hat on and never take it off again, but I understand some people have standards (psh). 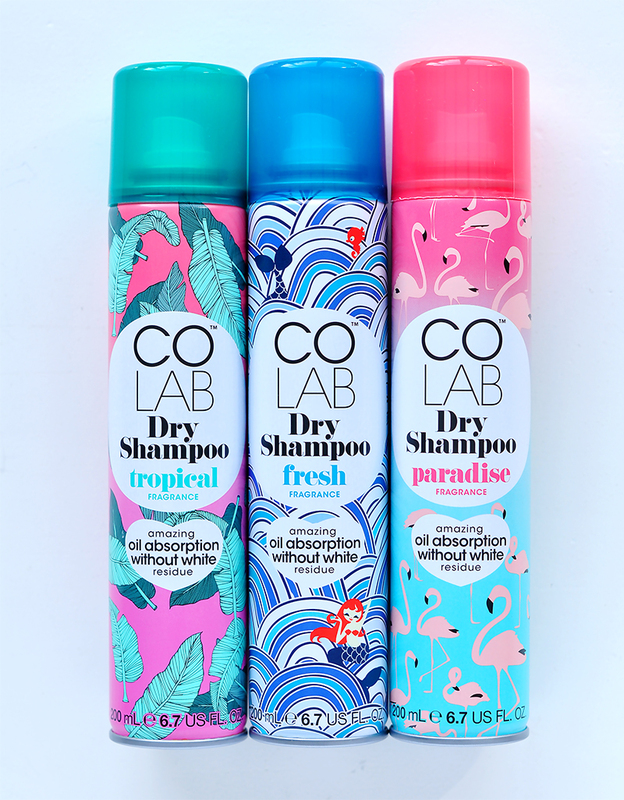 Dry shampoo is obviously God – Batiste is the old reliable, but COLAB (€4.49 in Boots) is virtually invisible and feels less chalky. Put it on before you lie down for your few minutes’ kip, and wake up with refreshed hair. A root-boosting powder is also good to stop hair looking lank. A few puffs of Batiste XXL Plumping Powder (€5.79) and your hair will stay aloft all night. Seriously, this stuff is powerful. If you’re still looking a little greasy, remember hair that’s a little (or a lot) dirty is better at holding styles anyway, so go mad with plaits, space buns, sky-high ponytails… and if all else fails: Put on a hat. Leave it there until it has to be peeled off your head on the Monday evening. You can definitely go to town on your makeup at a festival without missing out on valuable drinking and dancing time. You just need to be smart about it. Bringing an eyeshadow palette to a festival is madness. There, I’ve said it. You need to pack brushes, first of all, then consider that someone’s going to sit on your palette, or kick it, or it’ll get squashed in your bag. You shouldn’t visit that pain upon yourself. Liquid eyeshadows don’t really require brushes, nor do you have to worry about them getting damaged in transit. Wet N Wild Liquid Catsuit eyeshadows (€4.50 from pharmacies) are lovely, especially Goth Tears (LOL), an eye-catching purple/blue shift ideal for festivals. I’m also bet into the Stila Shimmer and Glow Liquid shadows (€32) – they’re super pigmented and eye-catching. And glitter! I’d never deny you glitter. I’ve gone through some of my favourite no-faff glitter products in this article, but let me just add that the Lemonhead LA glitters I mentioned are now available in Ireland via Cult Beauty. I wish I never found out about this, as cost of shipping from the US was the only thing stopping me from buying them all. As for lips, you’re going to want something long-wearing. Rimmel Provocalips lip colour (€8.99) is famously difficult to budge, as are the Maybelline SuperStay Matte Ink lipsticks (€14.99). Each come in a variety of daring to wearable colours, so whatever look you’re going for, you’re covered. See, you absolutely CAN indulge in some festi-hun beauty, even if you’re more concerned about getting out there and enjoying yourself.